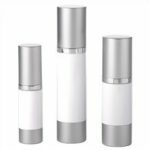 Prevent contamination and add value to your delivered cosmetic product. 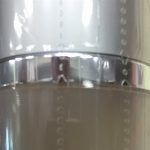 Applying a layer of protective polypropylene film adds a tamper evident seal. A full vertical perforation makes it easy to unwrap. 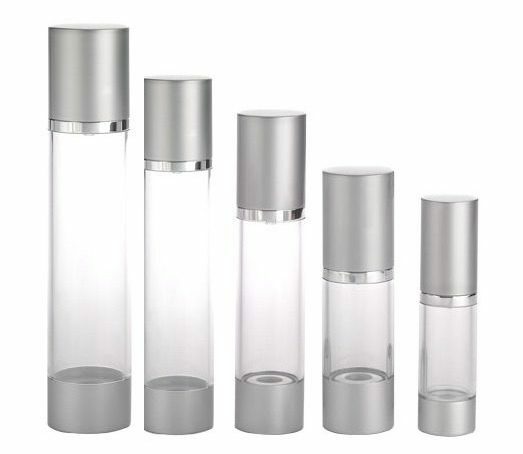 Made from crystal clear high density polypropylene film. Order as little as 100 for $18.95, 250 for 24.95, 500 for 39.95 and 1000 for 59.95. 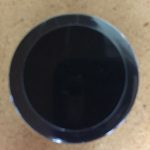 We can custom fit any size bottle or jar. 1. Place individual plastic sleeve completely over your bottle with just enough hang over on each end. 2. Point your heat gun about 6 inches away and turn on. 3. Film with shrink, tighten, wrap and seal around the contents of your product for complete tamper evident protection. 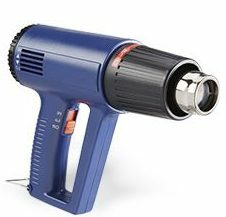 Industrial Heat Gun with variable temperature control easily adjusts heat level. Available for $49.95. 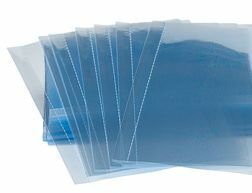 Call Blue Line Labels at 954-969-9500 or 1-800-609-7079 to place your order or for samples and exceptional pricing on larger quantities. READY TO SHIP: Easy to apply on your bottles. Covers and protects outside and inside contents of your bottle. Full vertical perforation for easy removal. Looking for Full Color Printed Shrink Sleeves and Neck Bands? 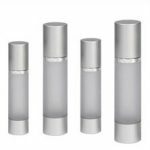 Custom printed shrink sleeves are fast becoming the preferred choice of the hair care, nutraceutical and beverage industries. Printed on a polypropylene BOPP material in reverse or the inside of the film and then seemed into sleeves. 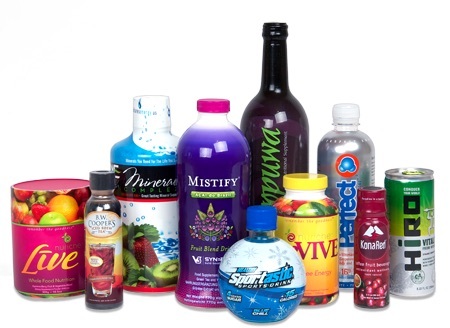 Shrink wrapping your product provides a fresh look while tamper proofing your packaged product. Shrink wrappers are easy to use, and shrink wrap is one of the least expensive ways to professionally package your products. 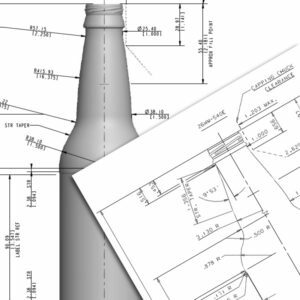 Blue Line Labels has 20 years of design and label experience. To assure a perfect fit, send us a sample for sizing. Long run or short run pouches, shrink sleeves and zip lock packaging are within our capabilities. The artwork is prepared and printed in reverse on the shrink sleeve material. The printing is always done on the inside of the durable film which allows for moisture and abrasion resistant 360 degree label coverage. Call us at 1-800-609-7079 to discuss your next printing project. Enter The Result Of: 9+30=?